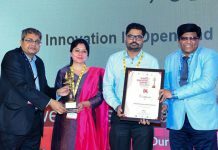 One of the oldest and most popular magazines of the country, ‘Outlook’ has recently affirmed Lovely Professional University (LPU) among India’s top private universities. In its second edition of July 2018, ‘Outlook’ brings forth India’s best private universities based on various parameters including ‘Selection Process, Academic Excellence, Student Development, and Infrastructure Facilities’. For this, a broad analysis was conducted for 400+ private and deemed universities of the country. 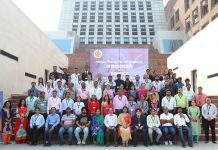 In this three-page analytical ranking, LPU has attained a total of prestigious 680 scores on various parameters. Prior to this, top corporate world magazine, ‘Business India’ has also declared LPU among leading private universities in India. 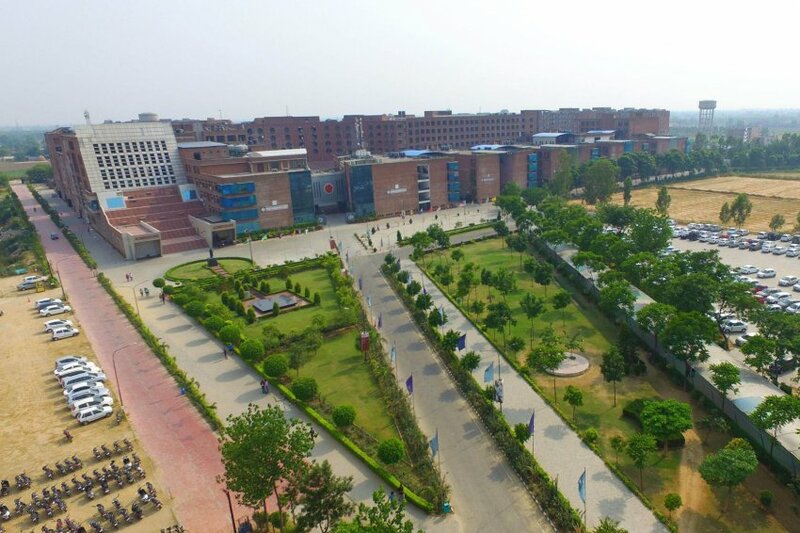 Its special features’ editor has covered LPU as a “difference making” institution by considering it among “significant pillars of higher education” in the country. Measuring India’s best private universities on ‘Innovation’, the magazine’s contributing editor Lola Nayar has covered such institutions making a vast difference in the education sector. Taking the quote of Association of Indian Universities’ (AIU) Secretary-General Prof Furqan Qamar, who represents more than 80 per cent of the universities and institutions of higher education in India, Nayar lays forth that the talent coming out of such higher educational institutions has been sustaining development. Feeling happy with the ranking and considering the great doings of the private sector in the education of the country, LPU Chancellor Mr Ashok Mittal holds that the biggest support that private universities need from the government agencies is the ‘trust’ of the government. Presenting that existing private players can be game changers in the sector, Mr Mittal puts forth again that LPU is toiling hard to get included in the top 200 universities of the world by 2025. Illustrative, ‘Outlook’ India is a weekly English News magazine published in India. It provides the latest news on politics, cricket, sports, cinema and business news from India. It is one of the top credible magazines in the country.